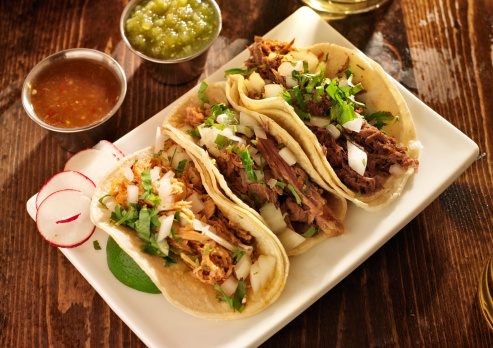 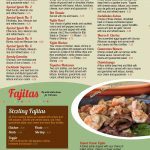 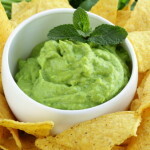 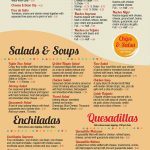 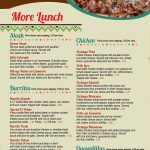 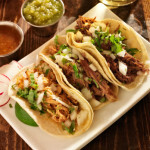 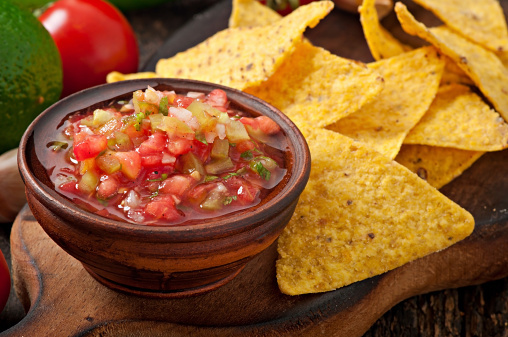 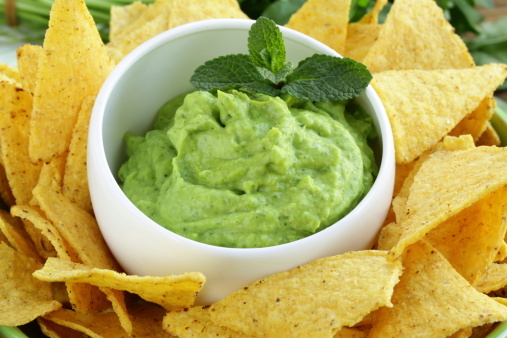 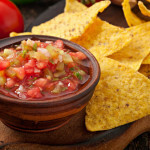 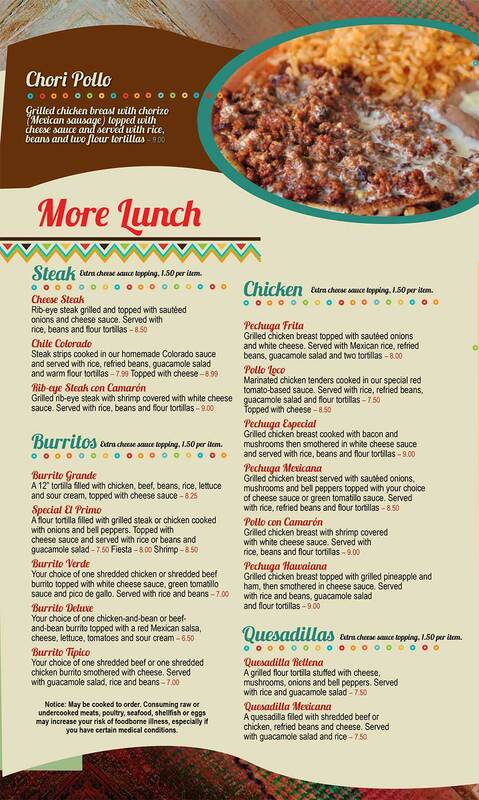 Whether you’re seeking a quick snack like some chips and salsa or you’re hosting a corporate lunch meeting, Los Portales Mexican Restaurant has the ideal menu for your next meal! 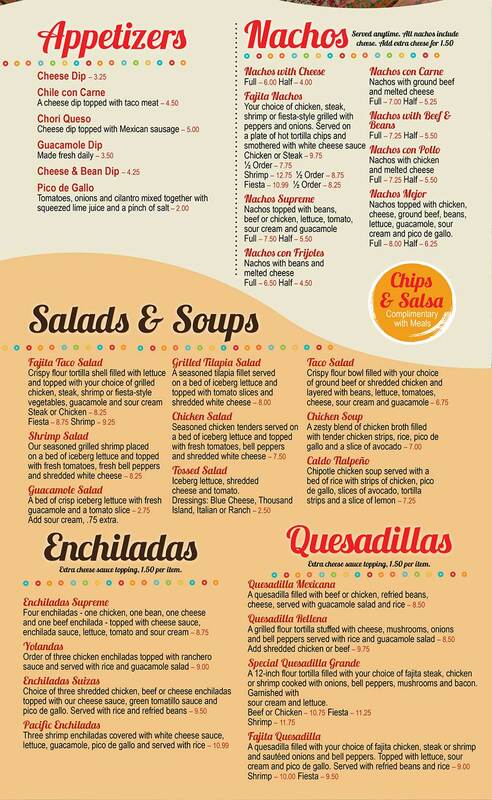 We encourage you to browse our lunchtime dishes and appetizers. 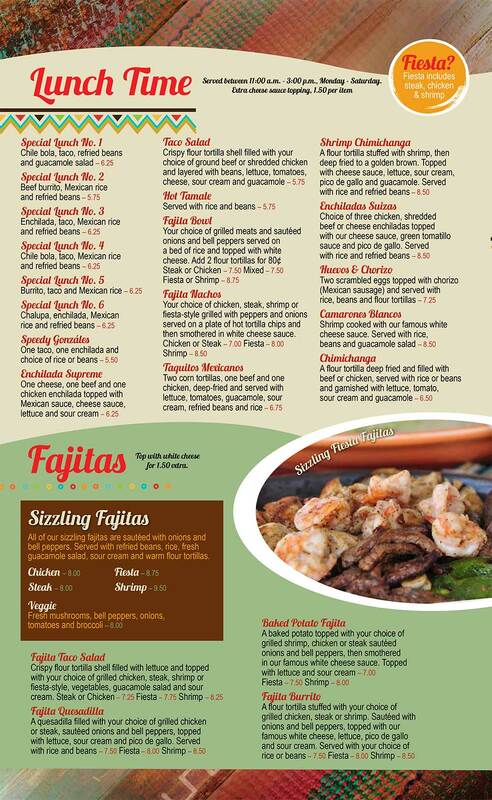 We’re confident you’ll be eager to come in and try them out!